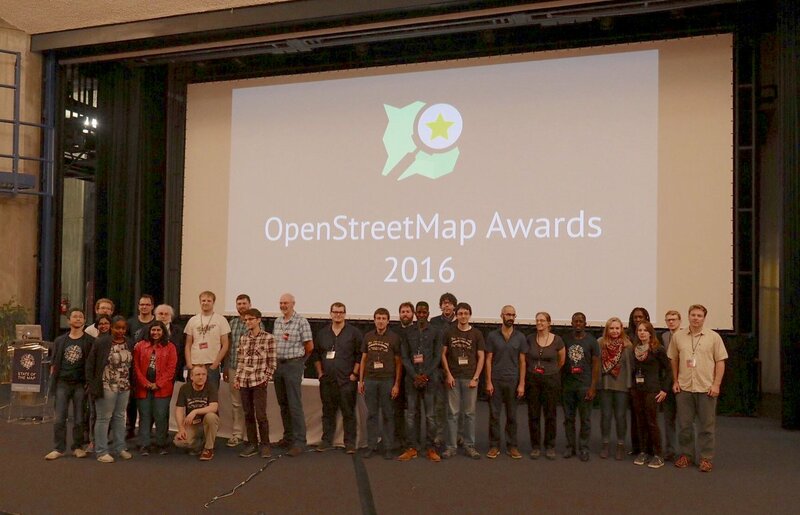 We are announcing the call for nominees for the OpenStreetMap Awards 2018, which will be presented this July at the State of the Map 2018 conference in Milan! These are community awards, as nominees and winners are chosen by the community. 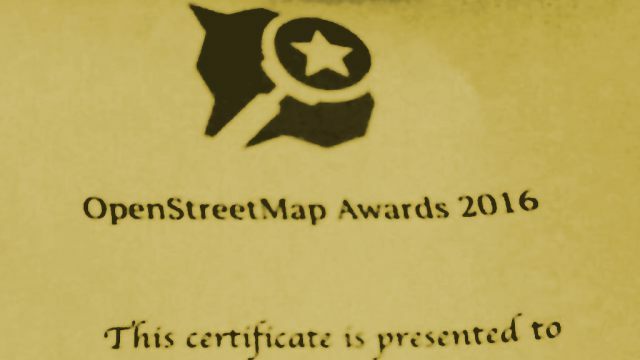 The Awards strive to be a worldwide event for all OpenStreetMap members, including developers, mappers, community leaders, blog writers and everyone else. We need your help to find the best of OpenStreetMap globally. We will have the same categories as the last year, including three regional categories for Asia, Africa and Latin America. We strive for increasing the diversity and expect to see more great nominees who the larger community has not been aware yet. This is your chance to make yourself or people you admire visible to the entire world. Add your nominees on the awards website! We’re mostly looking for new innovations, so only projects/works that were announced after July 1st 2017 are eligible. The Ulf Möller Award is an exception to this. Everyone is eligible regardless of the time when they were active in the project. Winners of past awards and selection committee members (in their categories) cannot be nominated. 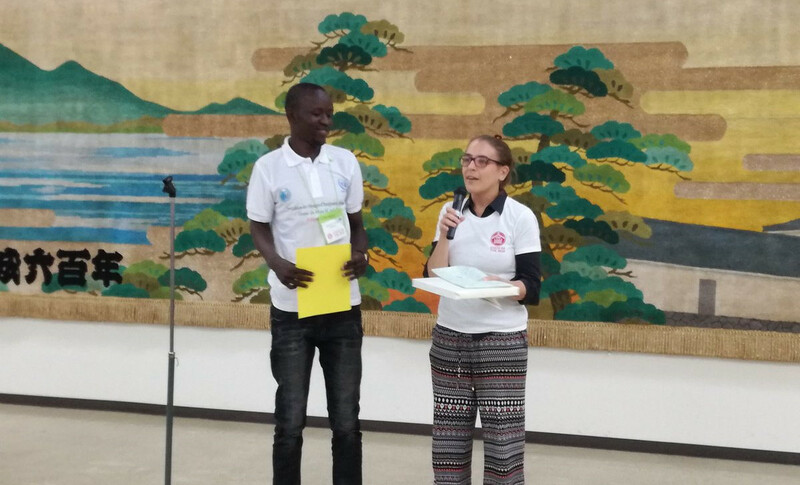 The call for nominees will close on 31th of May. 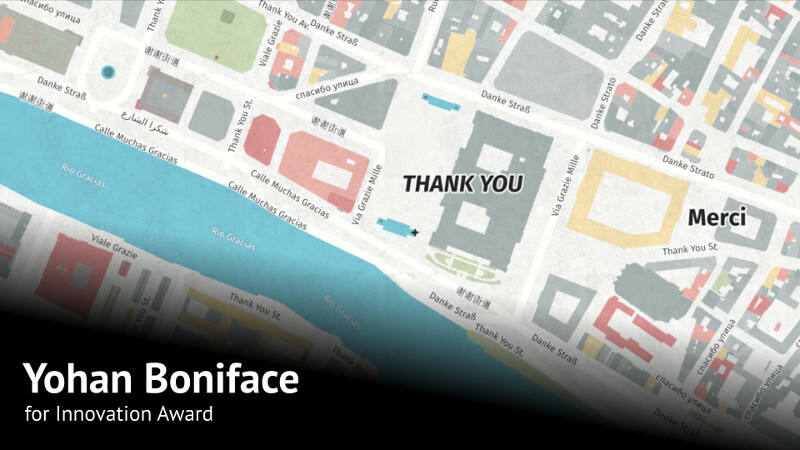 Whenever you see an interesting entry on OSM diaries or in WeeklyOSM, take a moment to submit the name for the award. The more nominees we have, the more interesting the final voting will be. 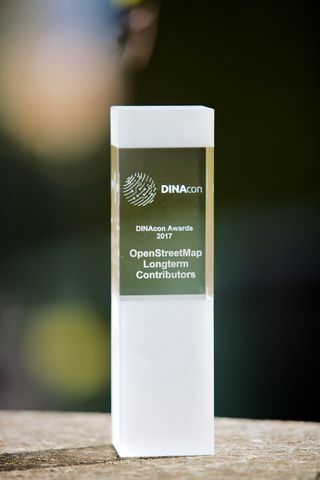 Please keep in mind that we have the OpenStreetMap Awards and nominate people! This entry was posted in SotM-ru and tagged Awards on May 6, 2018 by Ilya Zverev.